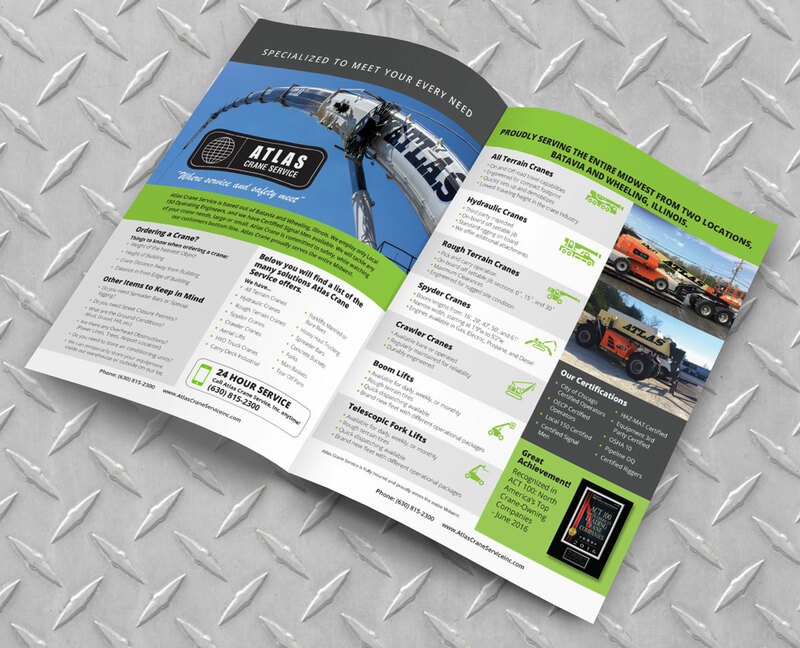 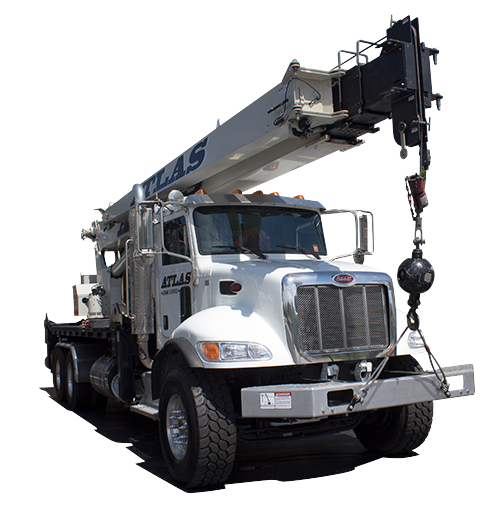 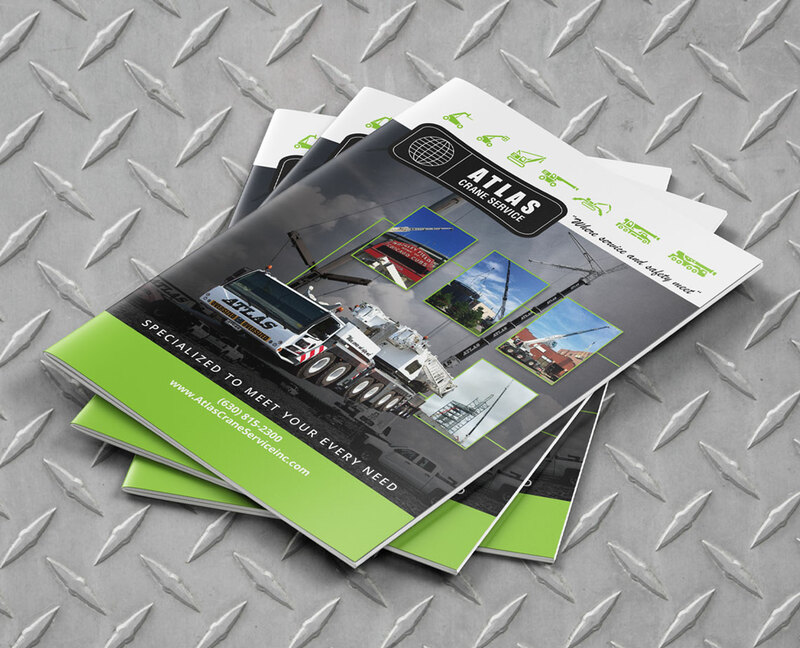 Atlas Crane Services, Inc. came to us looking for an update on their website. We were happy to help them reach new heights with their marketing. 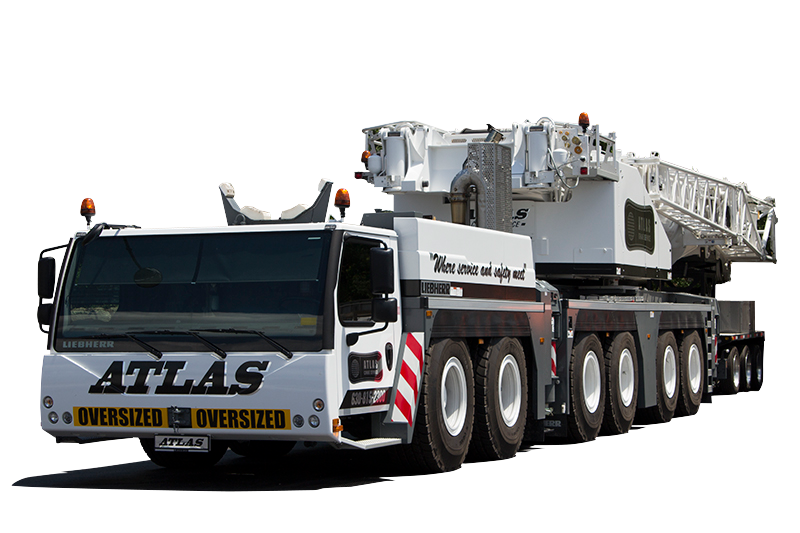 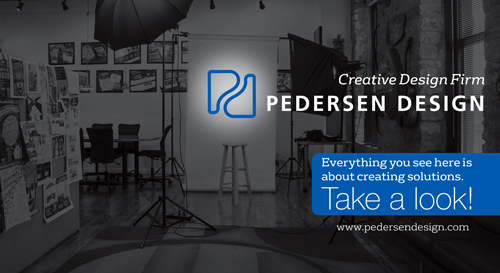 We developed a new website with responsive capabilities, and took some great photography to be used throughout. 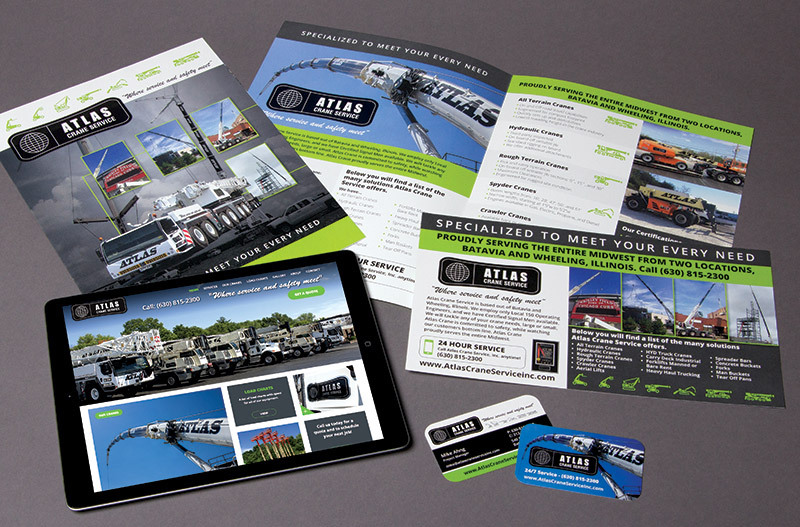 We also produced various print materials for their sales staff, as well as, time-lapse videos showcasing a few of their jobs. 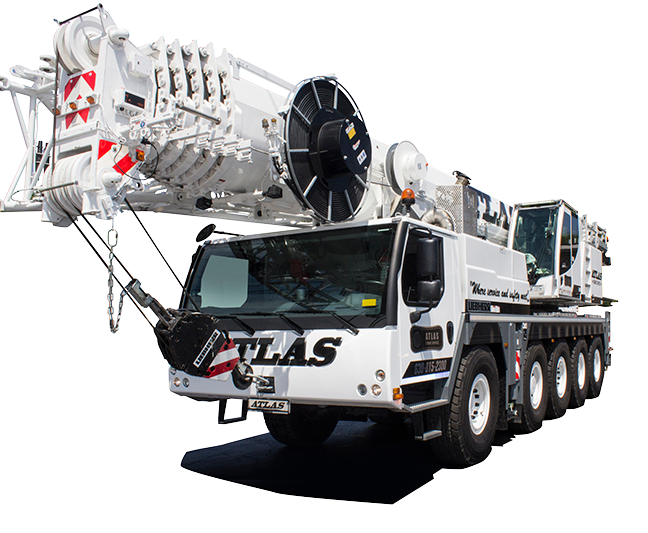 Atlas Crane can now really soar above their competition.